For all your mukilteo auto insurance needs, contact American Insure-All® today for a free quote. Looking for a commercial insurance company in Mukilteo? Look no further than American Insure-All® for local service you can count on! 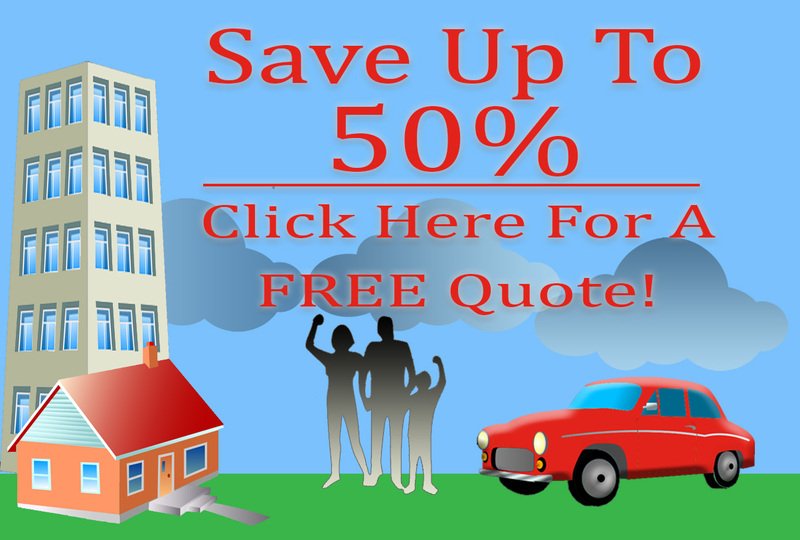 It’s easy to find the best deals on affordable home owner’s insurance in Mukilteo. With just one quick phone call to the insurance experts at American Insure-All®, future home owners can rest assured that we will find them high-quality insurance coverage for a reasonable and fair price. American Insure-All® offers affordable bond insurance you can trust. Contact us today for more information. When you are ready to secure your future with a reliable name in the insurance business, contact American Insure All.